The ECASD applied for and obtained the recognition to be named a Google for Education Reference District. 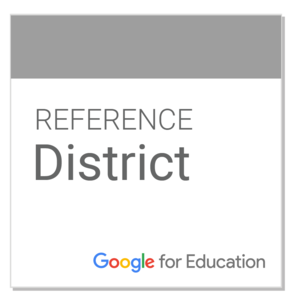 The ECASD, under the guidance of Technology Coordinator Ellen Ruckert, applied to be a Google for Education Reference District. This process included applying to let Google know all of the things that the district has done over the past several years to implement Google for Education applications such as Google Classroom and all of the G Suite applications. The district has been moving towards a one to one device program for students in order to prepare them for 21st Century Skills necessary to be successful in their futures. Communication, collaboration, critical thinking and creativity can all be enhanced through the use of technology and the Google applications used in the classroom. The district will now need to host an event for other educators in the area who are interested in learning more about what the district has done to further this process. 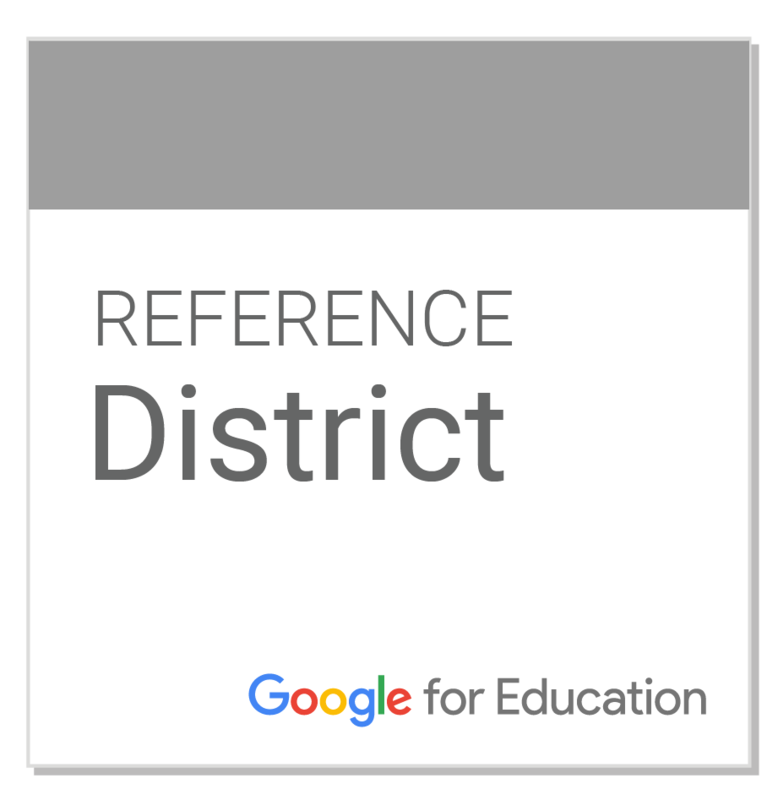 Google for Education Reference Districts are districts that demonstrate excellence and thought leadership through the innovative use of technology, including G Suite for Education (formerly known as Google Apps for Education) and Chromebooks, to drive impact and positive learning outcomes.